Tasmanian Treasurer Peter Gutwein has called an emergency meeting with councils at which he will pressure them to fix water and sewerage infrastructure problems. 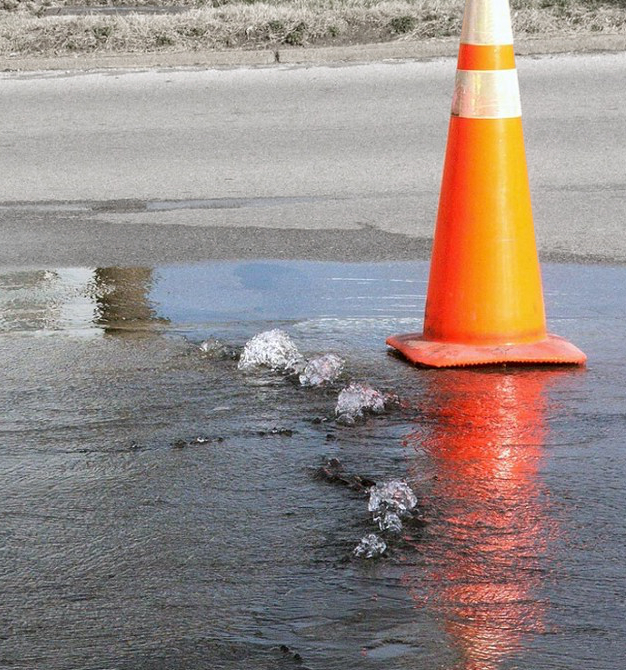 TasWater – a local government-owned entity – recently issued a 10-year plan to spend more than $2 billion fixing various infrastructure faults. The plan includes a pledge to remove ‘boil water’ alerts in all Tasmanian towns within two years. Mr Gutwein, the Treasurer and Local Government Minister, says TasWater’s timeframe is unacceptable. He then put together his own report on TasWater's inadequacies, highlighting four Tasmanian towns that are still on “do not consume” alerts, and another 21 on boil water alerts. Mr Gutwein’s report showed TasWater's rate of sewer overflows to the environment is about seven times the national average, and that just 44 per cent of wastewater volume is fully compliant with environmental requirements. “Local Government as owners have received the benefits of ownership, but have not exercised the responsibility of ownership,” he said. TasWater owners' representative Mayor David Downie says blaming councils does not help. “Put simply, the State Government ignored our pleas for help, and now they say we are not moving fast enough,” Cr Downie said. Launceston Chamber of Commerce Executive Officer Jan Davis said Mr Gutwein was not saying anything new. “This seems to be a conversation that's been going on for generations,” she said. “All we hear is people pointing fingers at each other, and saying; ‘It's not my responsibility’. TasWater chair Miles Hampton says cutting council dividends would not solve the impasse. “If, for example, we were to stop today making any payment to our owners, we'd probably reduce the timeframe from the planned 10-year timeframe to maybe an eight-and-a-half-year timeframe,” he said. A Centre for Independent Studies report this week ranked Tasmania’s economy second in the nation. That strong report strengthened TasWater's calls for government funding. “If we were to receive any assistance from the state or federal government, we could certainly move faster, and we may be able to keep tariff increases lower than they otherwise might be,” Mr Hampton said.